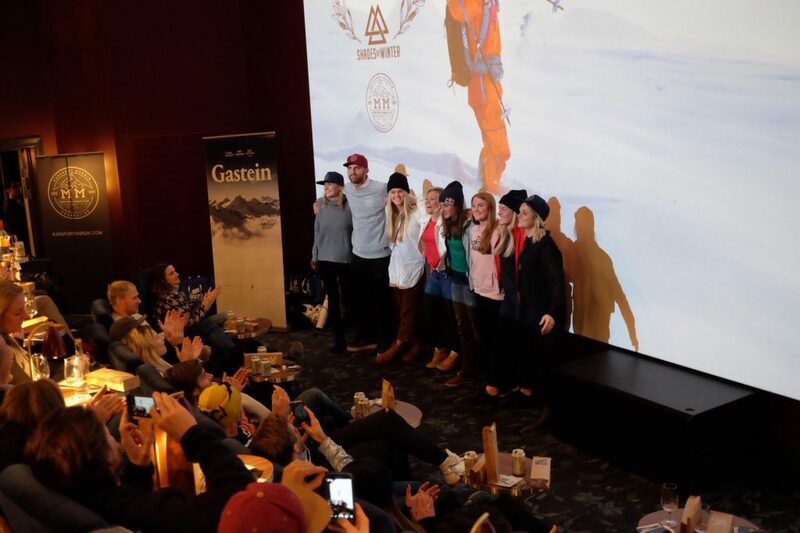 We want to inspire and support skiers and entrepreneurs to pursue their passions. 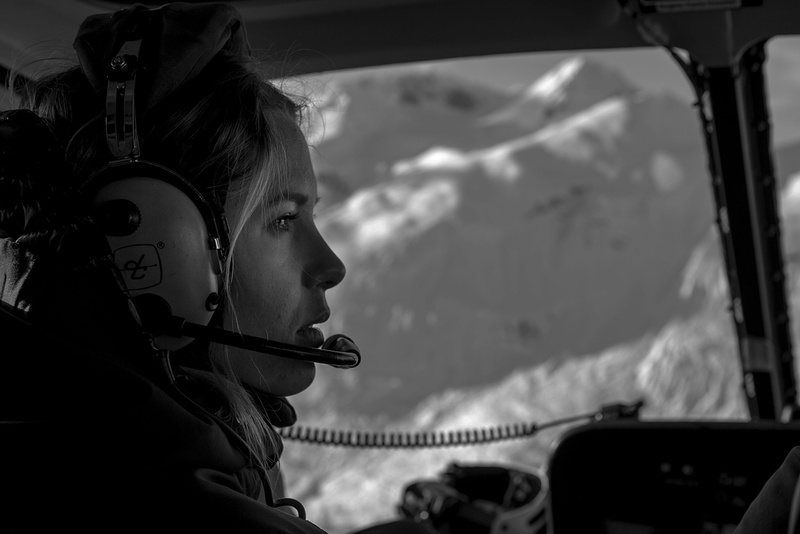 We strive to improve gender equality within the sport of skiing, and increase safety on the mountains. If you wish to support our work to keep Matilda's inspiration alive, we are grateful for any contributions. Matilda was a caring, smart, supportive, determined, daring, passionate, and humble person who inspired many. She was also an extraordinary athlete and entrepreneur - pursuing a career in professional freeride skiing while running her own businesses. Matilda’s passion for skiing started at the local ski club in Stockholm and she became one of the most talented young ski racers in Sweden. 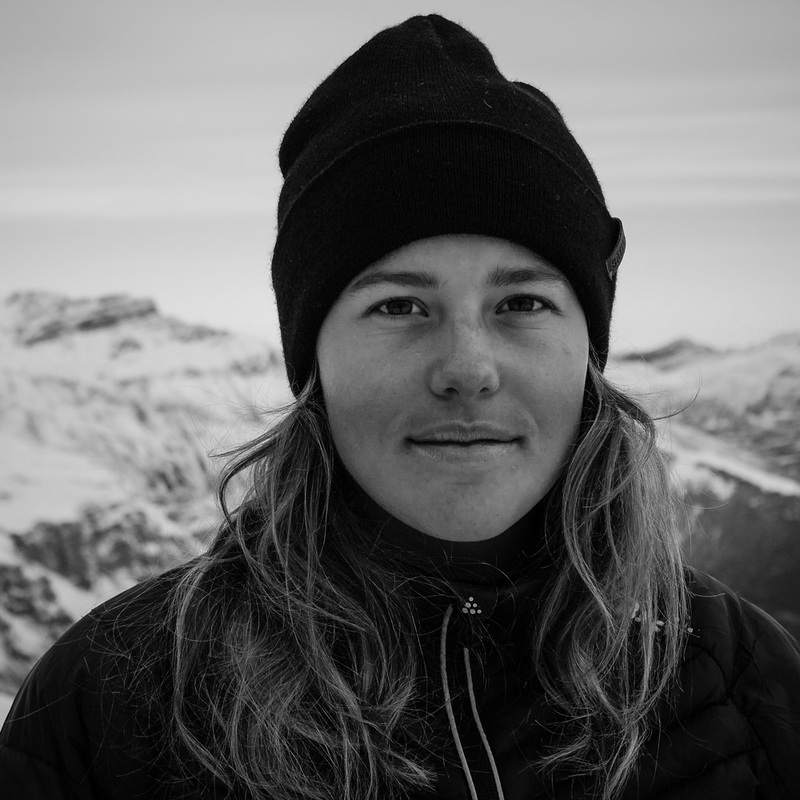 After deciding to follow her passion for freeride skiing she became a highly respected, beloved member of the freeride community. 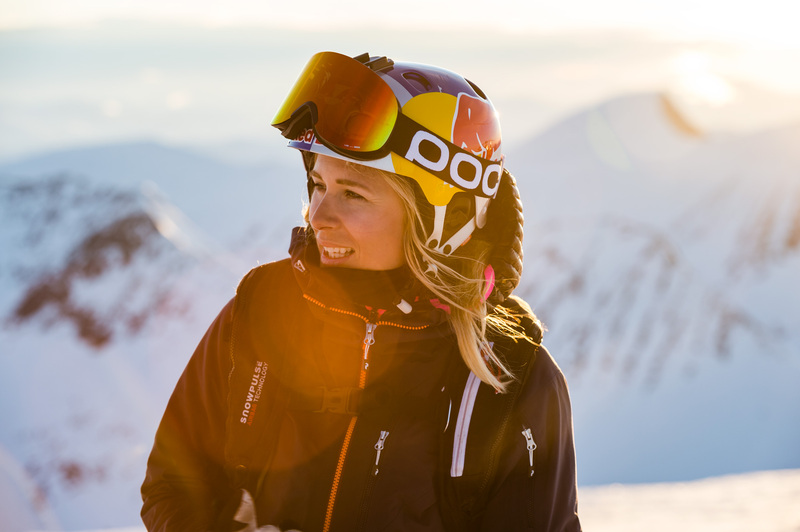 For several years she ranked in the top tier of the Freeride World Tour - winning the world’s hardest freeride competition, the Xtreme Verbier, in 2013 and the Scandinavian Big Mountain Championships in 2011 and 2016. 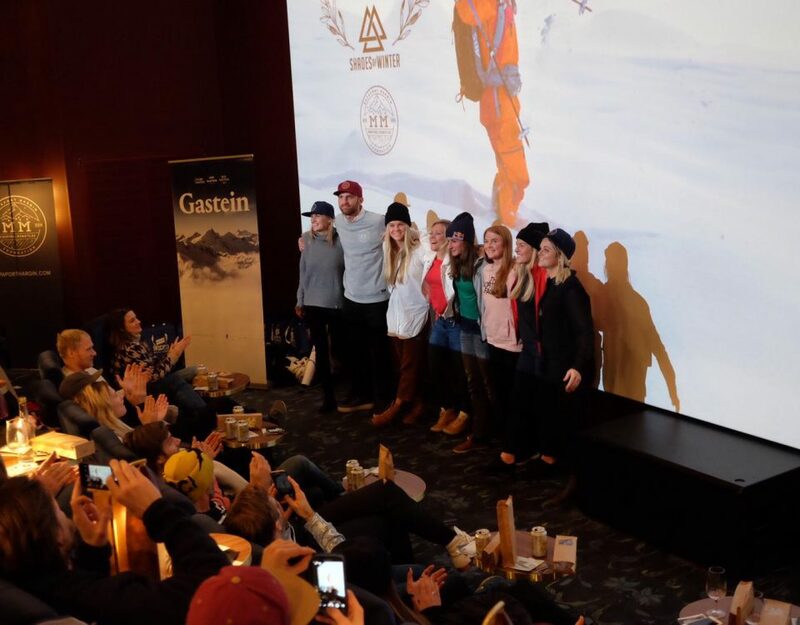 Matilda also featured in several acclaimed freeski movies, such as the all-women productions Shades of Winter, Pure, and Between, and wrote for the international Women’s Health magazine. Even though she loved skiing the most, Matilda also proudly pursued a career off the mountain. By the age of 27, she had graduated from Stockholm School of Economics, managed a hotel in the Swiss Alps for three years, and started two companies within consulting and recruitment. Her ability to follow her passion and at the same time pursue a different path made her unique, and a role model for young women. Matilda was the most lovable person that you would ever meet - caring deeply for her husband, her family, and her friends. Considering the warm and genuinely kind person she was, it was sometimes hard to imagine how tough she was on the mountain. She was and always will be an inspiration. Matilda passed away on July 17, 2016, only 30 years old, after she was caught in an avalanche while filming in Chile. 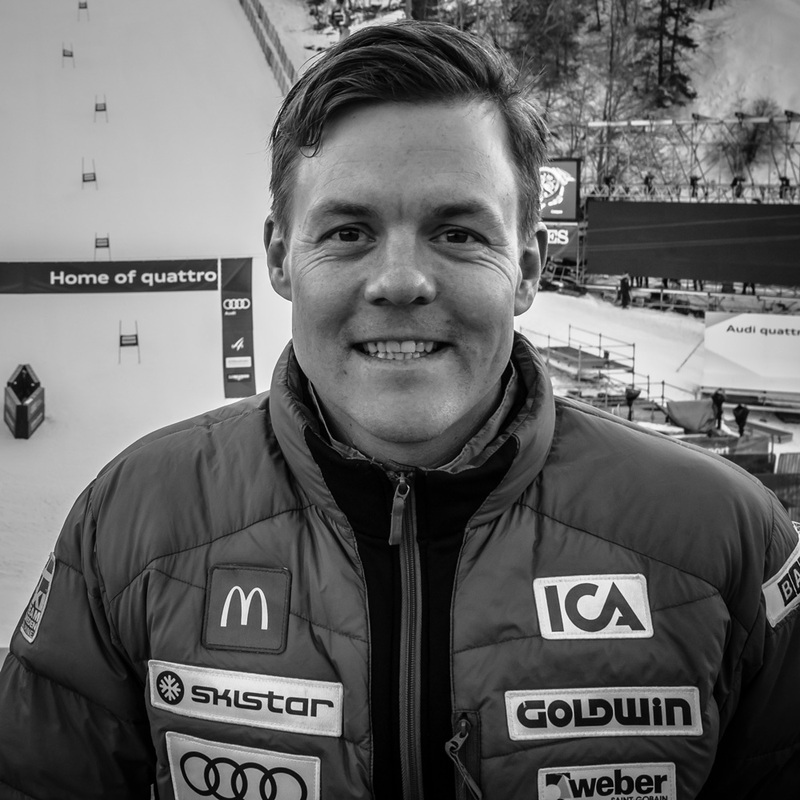 Mattias is a professional skier who has competed with the Swedish National Team on the FIS World Cup for over 10 years. 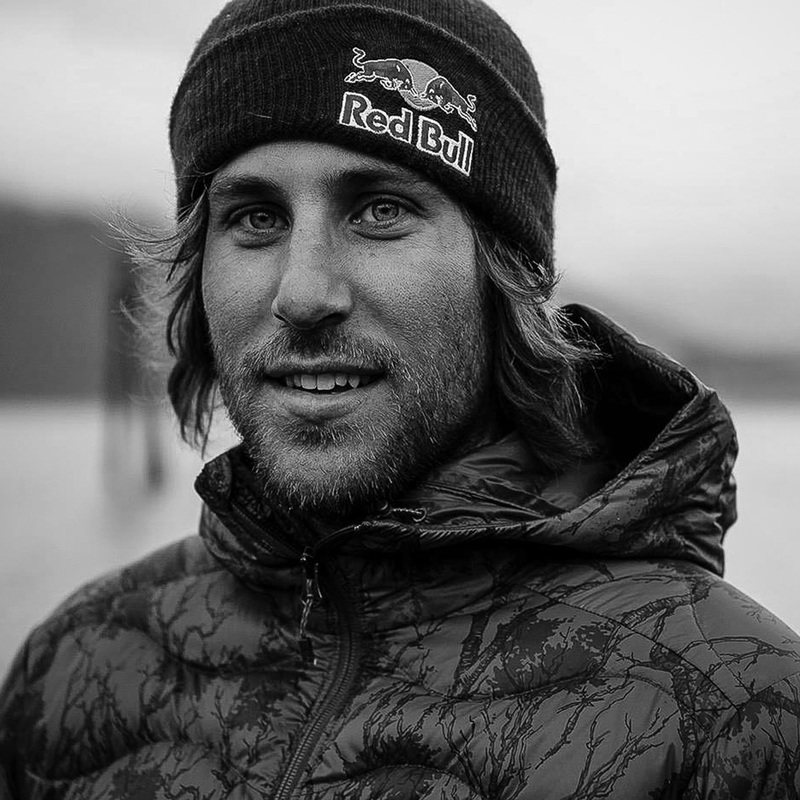 His career highlights include winning the 2015 Classic Hahnenkamm Kitzbuel Slalom, 4 World Cup podiums, 2 Olympic games, and 2 World Championship medals. 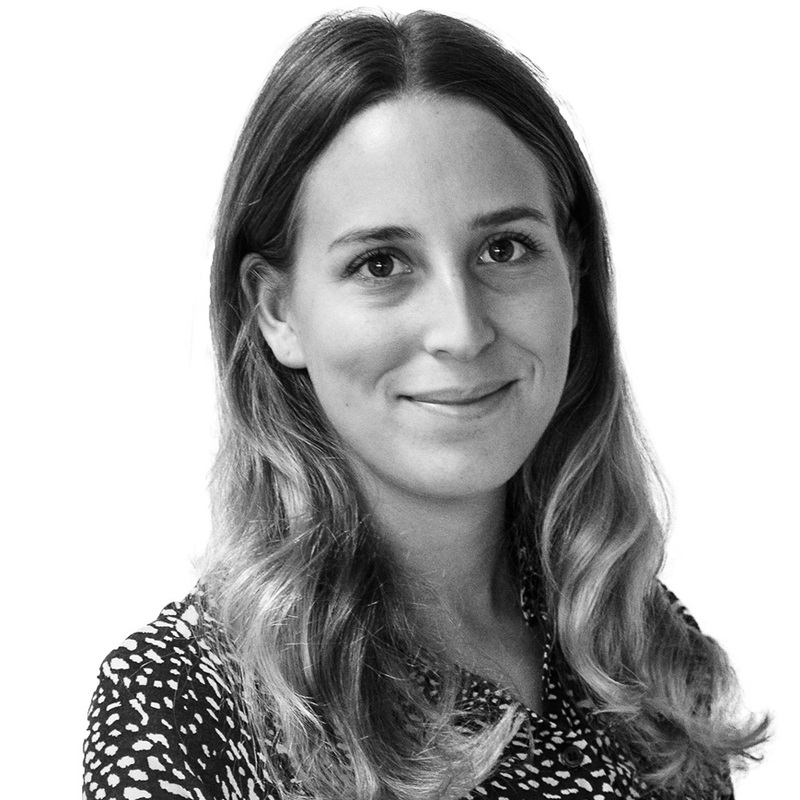 Andrea has long experience working with audit and assurance services at an international firm in Stockholm. Andrea has a M.Sc. from Stockholm School of Business. Having spent his winters skiing in Whistler and Engelberg, Arthur is now working with digital media in Stockholm. He has a B.Sc. in computer science and a M.Sc. in business strategy from Linköping Institute of Technology. Helena is a promising alpine ski racer who made her FIS World Cup debut in 2015. Her skill in the slope has her labelled the “speed queen”. She is a member of Team Åre 2019. 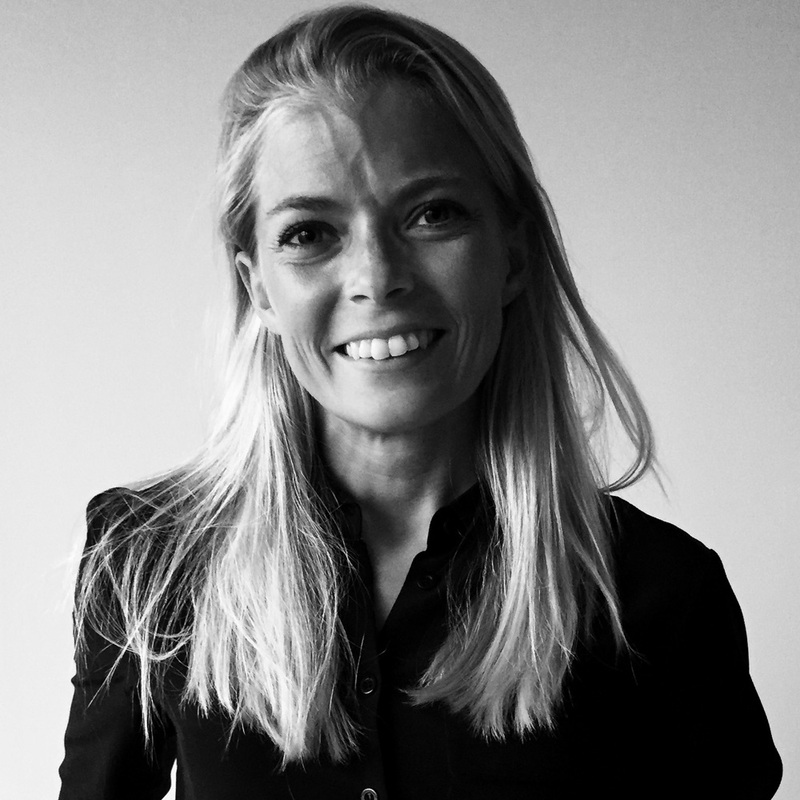 Mervi is an investment professional with experience in banking and startups. Mervi has a M.Sc. from Stockholm School of Economics. 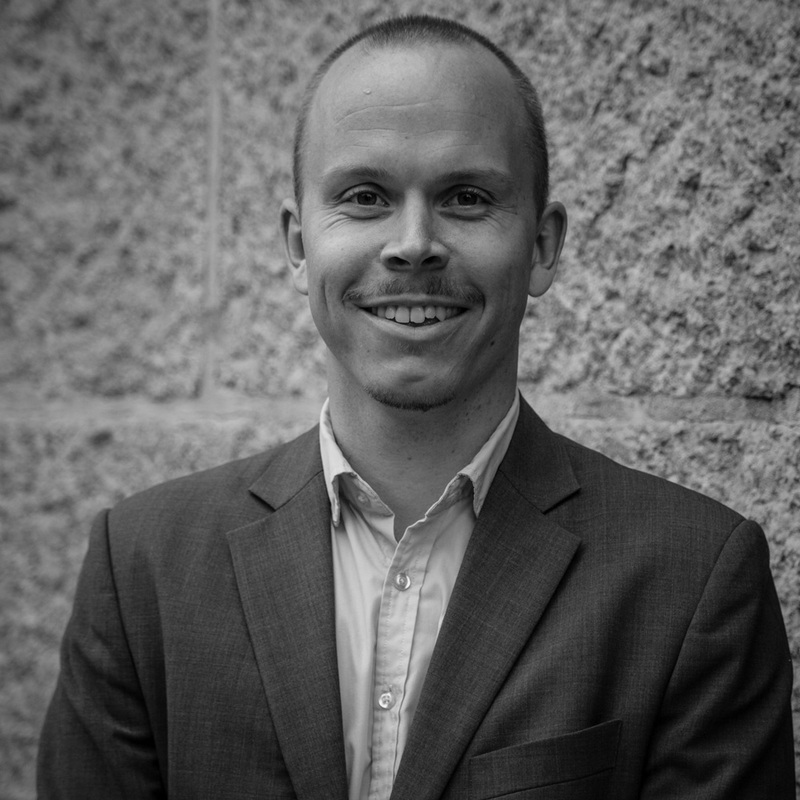 Petter is an experienced management consultant who has founded and developed several successful start-ups. Petter has a M.Sc. from Linköping University. 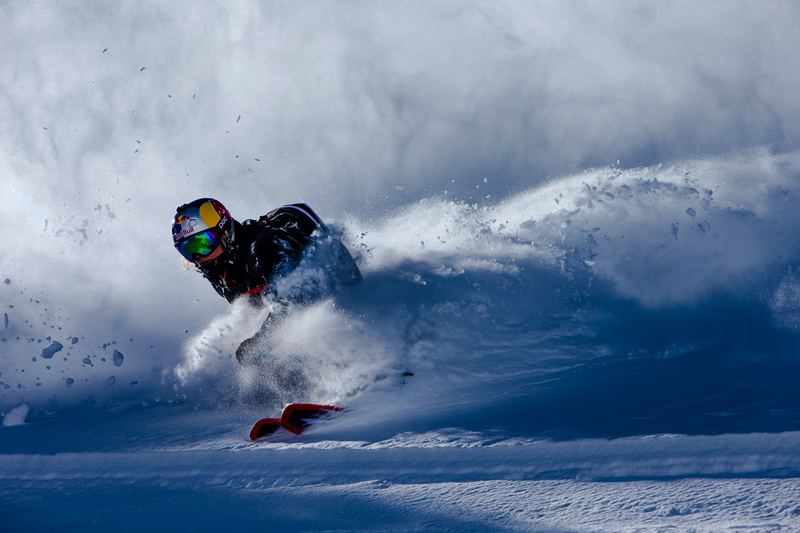 Henrik has spent 15 years at the top of the freeride skiing scene, with one World Championship and six Nordic Championship titles. 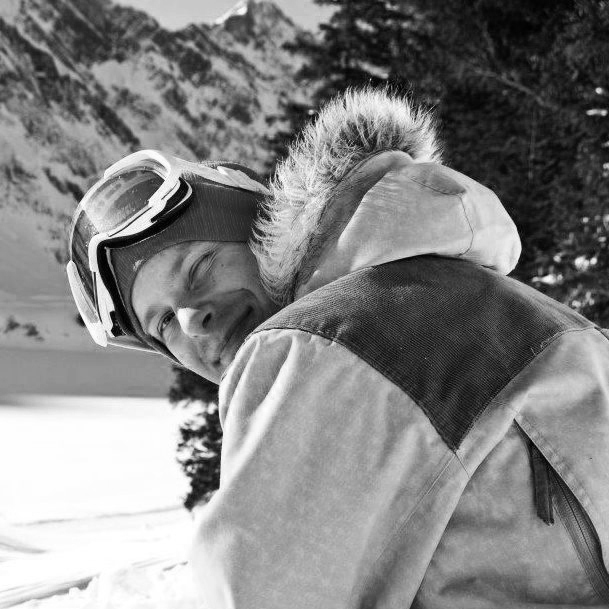 Henrik has also starred in major ski film productions and founded What! Camp. 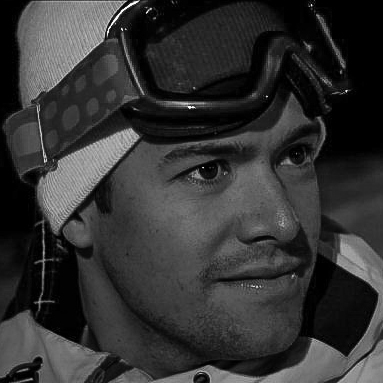 Marcus is the global sales manager at Recco with a background in alpine ski racing and business development. Marcus has studied at Stanford University and Stockholm University. 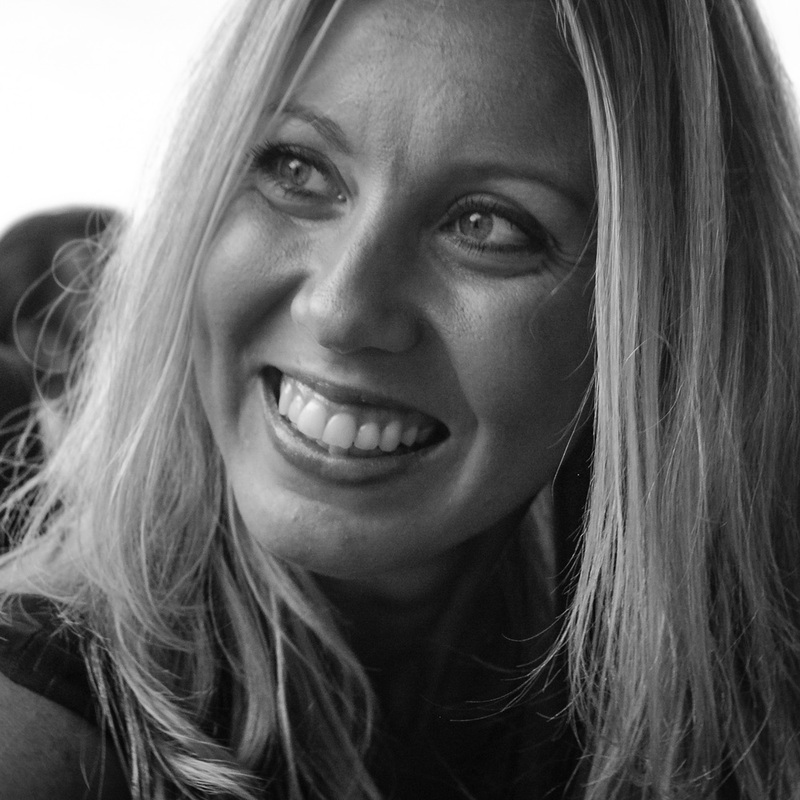 Anna is an experienced brand consultant with a background in marketing, digital, and retail development. She has a M.Sc. from Stockholm School of Economics, and is based in New York. 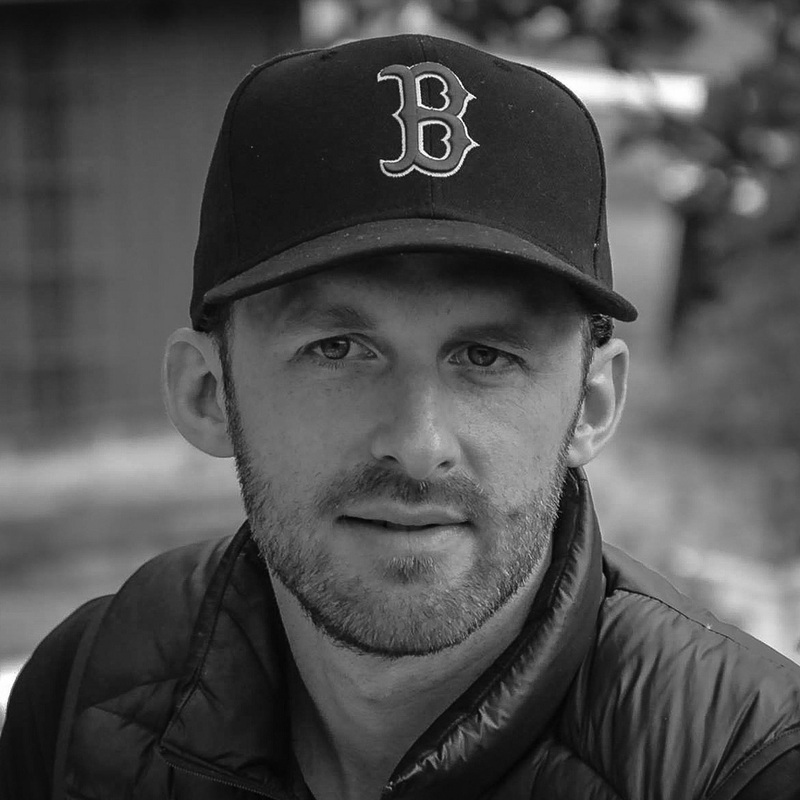 Jesper is an entrepreneur with a background in civil engineering, business development, and alpine ski racing. He has a M.Sc. from Linköping University.